You may be a social media influencer and not even know it. You may already have that drive, that passion and innate ability to change others with a great message. And you have been keeping this talent hidden, just waiting for the right moment to be revealed. Well, this may be your moment. It’s time to find out if your influence potential is real. 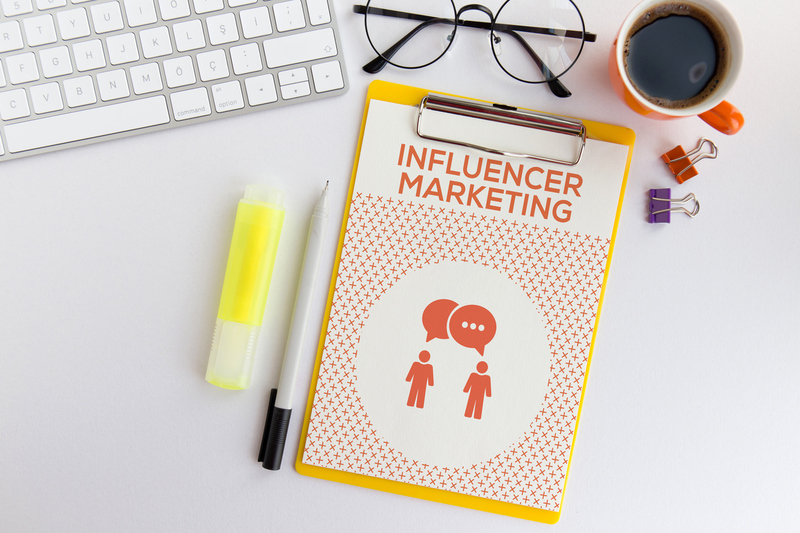 There are exact steps you can take to fulfill your dreams of being a social media influencer. These steps will help you build your influence, build your brand, and they can help you reach your goal. To be an influencer online, you must know everything there is to know about every single social media platform. This takes research and a lot of patience, especially since each platform is constantly adding updates and making changes. From opening an account, creating pages, and acquiring friends or followers, you must be a professional in each step. Twitter, Facebook, Snapchat, YouTube and Instagram are a few of the sites to help you become an influencer. But they each have different methods of helping you do your job, including engaging audiences and analyzing your statistics. You are an expert. But you are not an expert in everything. As an influencer, you must find a niche. You need to narrow down your expertise until you find the perfect space for you to shine. For instance, if you have a lot of knowledge in finance, you can be a great influencer in teaching people how to create a budget. You can’t, however, be an influencer in the broad category of finances. Keeping your influence on a specific area will help you become the go-to expert. Otherwise, you will be fighting for attention with all the other want-to-be influencers. Social media influencers are trusted by their followers. To get to this level of influence, you must spend many hours helping your followers. You provide your expertise and your followers benefit from your knowledge. Providing advice and information that does exactly what you say it can will help you build credibility. The more credible you become, the more social media followers you will gain. At first, you will be able to influence a few hundred people. This is great, except that if you want to be a major influencer, you will need thousands of followers. However, there are many strategies you can implement, tricks of the trade, such as boosted posts and advertising, that can extend your reach. Staying up-to-date on trends in your niche is what will keep you a major player in the social media influencing business. Researching your niche means listening to podcast interviews in your spare time, attending conferences, reading articles and connecting with other influencers. Read books on your subject, take a class and do whatever else it takes to stay informed. It is your job to use the information you gather and report it to your followers and future followers. Yes, it takes money to become a big time social media influencer. Setting a budget and sticking to it is very important. It’s too easy to overspend when trying new ways to build your influence. 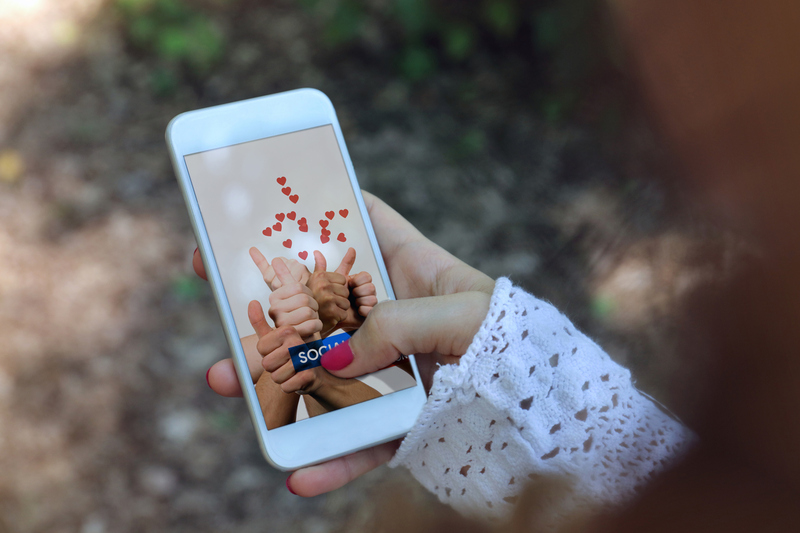 Social media platforms provide creative ways to reach out to potential fans. If you do not know how to budget to use the tools on social media, you can blow your budget in just a few days. Educate yourself on the best process to market yourself. Know if you want clicks or conversions, targeted audiences or random. Know how many days you want to run an ad and how much you can spend on each day. Once you learn how to budget and craft a plan on how to spend your money on social media, you will begin to see amazing growth. Putting in money now will allow you to get a return of that money later with social media monetization. 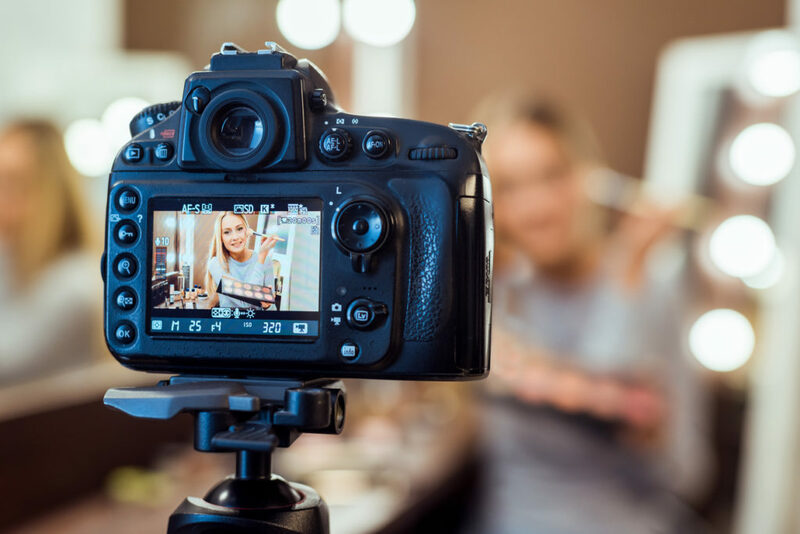 To become an even bigger social media influencer, bigger than you ever imagined, it helps to have a video that goes viral. Viral marketing takes a post and spreads it throughout the virtual networks, gaining you new followers in record time. Once you get the hang of viral marketing, you can reach larger audiences while decreasing your marketing costs. It helps you get new leads, increase your credibility, and occasionally, get you noticed by major media outlets. If you can’t analyze your social media data, you can’t become a successful social media influencer. It is key you learn to look at your data and figure out how to use that data to your advantage. You don’t have to guess what your followers like and dislike about your posts since you have the data right in front of you. This data makes it extremely easy to identify impressions or how many people viewed your posts. You can monitor your engagements and create strategies to build up fanbase engagement. Social media data analytics can tell you how many people like what you are sharing and just the opposite, how many are not being reached. You can use this data to capitalize on the positive and improve the negative. Data like this is free, an amazing asset to a social media influencer. A successful social media influencer takes all the above steps and creates a plan, a strategy, that builds upon your success. You must know the right days and times to post on each social media platform you use. A good strategy involves choosing the right audience for the information you want to share. Then you will determine how you want to share your information. Do you want to post a video, write content, go live or just use photos and quotes to get your message across? On top of all that, know search engine optimization to get all your information to the top, to be seen first. You can reach your influencer goals. Conquer these steps and start living your dream.